Chester FC can confirm that Dan Mooney has been recalled by EFL League One side Fleetwood Town this evening. 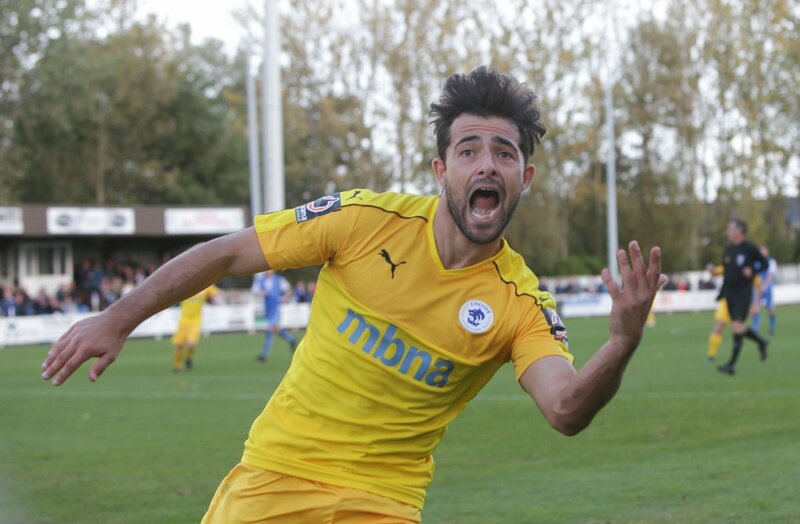 Mooney arrived in the summer on loan from Joey Barton’s side and scored his first two Chester goals in the stunning 5-3 win over Bradford PA at the Swansway in September. The 19-year-old departs the club with eight goals in 39 appearances in all competitions for the Blues. We’d like to thank Dan for his time and efforts with the club, and wish him all the very best in the future.